The Securities regulators in the United Arab Emirates (UAE) will introduce Initial Coin Offerings (ICOs) to boost the capital markets, Reuters reported on Monday. This is planned to take effect from Next year. According to the report, the head of the securities watchdog Obaid Saif al-Zaabi said at a seminar that it will allow registered companies to raise money through ICOs, a crowdfunding process usually associated with blockchain and cryptocurrency startups. “The board of the Emirates Securities & Commodities Authority has approved considering ICOs as securities. As per our plan, we should have regulations on the ground in the first half of 2019,” Al-Zaabi was quoted as saying. 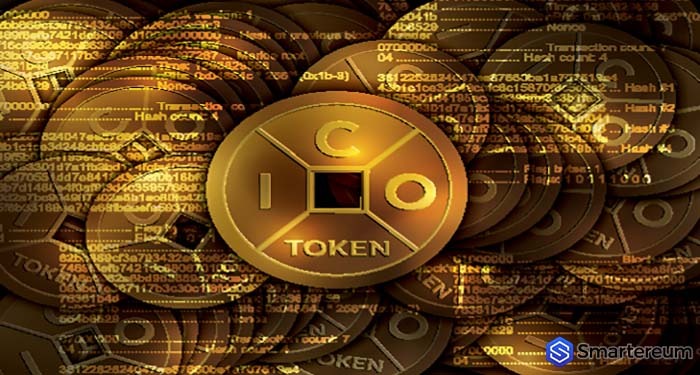 While in Initial Public Offerings (IPOs), companies sell shares in the company to investors, in ICOs, companies usually create and sell tokens to investors. However, in the case of UAE, Al-Zaabi noted that the ESCA (Emirates Securities and Commodities Authority) will have its own regulations, the details of which will be soon be announced. He explained that the regulation is currently being drafted with inputs from the major stock markets—Abu Dhabi and Dubai stock markets—as well as assistance from international advisers. In 2017, ICOs became very popular among startups in the tech sector, particularly blockchain and cryptocurrency spheres. Before long the number of cryptocurrency tokens had risen to about 2,000, and several billion dollars were already from ICOs an evidence to the growing popularity of this funding method. This led to suggestions that token sales would ultimately replace the IPOs. Capital Markets in the Middle East, particularly the Gulf region have been struggling in the past couple of years which have limited the impact of IPOs. According to Al Zaabi, the ESCA is looking to ICOs and among other policies to boost the market. He explained that the Ministry of Economy is seeking approval for a new law that will allow IPOs where family members sell the majority or all of their stake in companies they control. They are also seeking to increase the minimum percentage women on the boards of listed companies. ICOs, themselves aren’t having the best of times since the turn of 2018. As reported by Smartereum, the amount of money raised via ICOs have consistently dropped since its peak in January reaching a 17-month low in September. With the exception of May, ICOs have brought in less and less capital each month recording just over $400 million in August and under $300 million in September, according to data from Anonymous Research. The research firm noted that this drop in ICO capital correlates with an increase in ventures for equity and large private sales. Another strong reason is the regulatory uncertainty about ICOs in the United States where the Securities regulators suggest that they could actually be treated as securities. This has given to the rise in a variation of ICO, the STOs—Security Token Offerings—which will be duly registered under the U.S. SEC. Finally, in its report, Anonymous Research cautioned that STOs will not fully take off until about 6 months due to regulatory uncertainties around it.